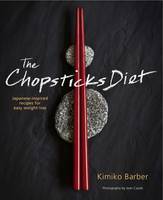 The book focuses on the importance of nourishment, balance and seasonality in our everyday cooking. The essence of Japanese cuisine is to ‘enhance’ nature’s offerings rather than to ‘change’ them so food is eaten whenever possible, in its natural state. 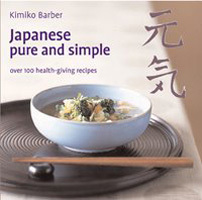 This style of cooking helps to explain why the Japanese have the highest life expectancy in the world with lower cancer rates and heart problems. 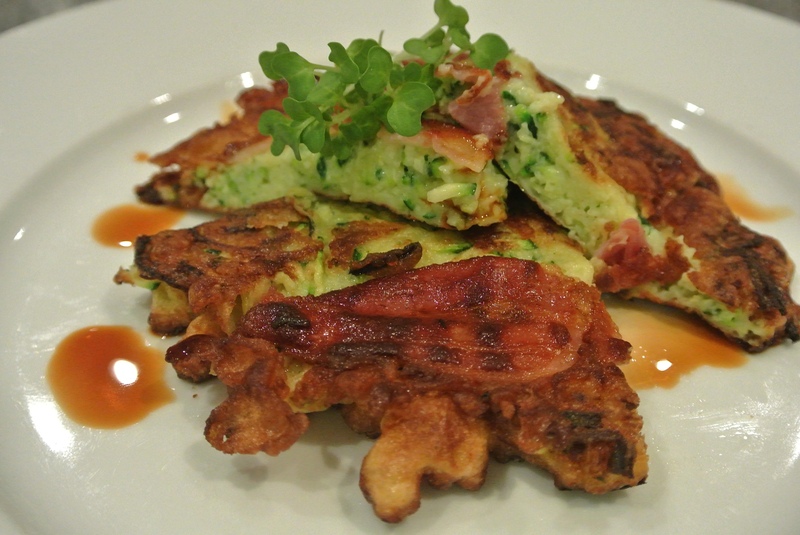 The book offers over 100 health-giving recipes with modern twists as well as helpful advice on cooking techniques and serving. 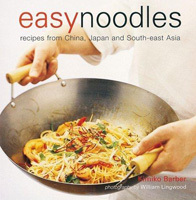 A handy brilliantly illustrated book on delicious Asian noodles. Noodles are the fast food of Asia – easy, quick, instantly satisfying and wholesome. 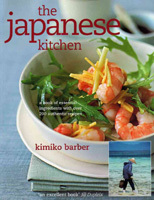 The book takes you to a culinary journey through China, Japan and other South-East Asian countries. 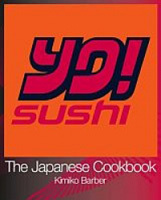 Plus, the book is a directory of noodles and special tips on preparation and cooking. 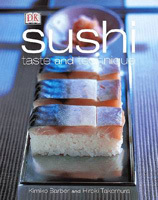 This book is a must for the cook short on time, but with a passion for great tastes and flavours.